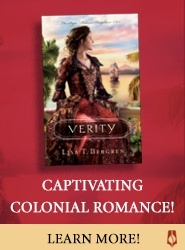 Are you reading the Mary Russell series? Because it’s great. 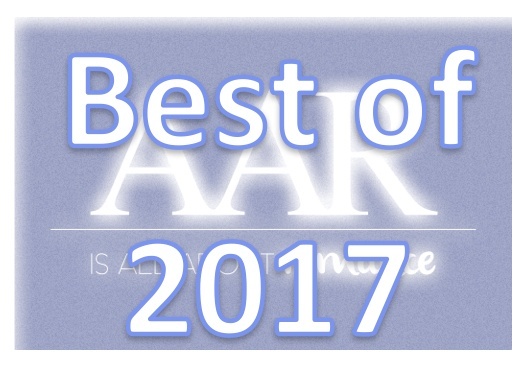 Next Monday – February 17 – we will announce the results of All About Romance’s Annual Reader Poll for the best romance novels published in 2013. Working on the poll has me thinking about the best books published in 2013 from my other favorite genre, mystery. The 30 Best TV Detectives and Sleuths? This week I saw a link to the “30 Best TV Detectives” from the Telegraph’s website. As a big fan of mysteries – both written and video – this was too good to resist. Since it’s a UK publication, I expected a lot of British detectives. Not a problem, as I’m a huge fan of many of the BBC mysteries that appear on Masterpiece Mystery. Truthfully, I was surprised at how many U.S. TV shows are featured on the list, and many that appeared over 20 years ago. The Best Mysteries of 2012? Are You Sure? 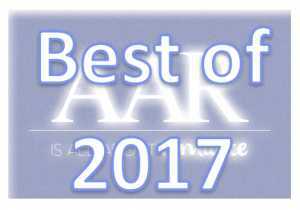 After the AAR Annual Reader Poll results came out this year a number of readers commented on the forum that they felt “out of sync” with many voters, as they either had not read, or disliked, many of the winning titles. As a pollster I’ve often felt this way. I believe I voted for two of the winning entries this year; in many years I don’t vote for a single one. Nearly two years ago I wrote here about my fondness for two post-World War I mystery series, Rhys Bowen’s Royal Spyness series and Jacqueline Winspear’s Maisie Dobbs series. This past year I’ve moved a bit further ahead in history and have enjoyed two new World War II-era mystery series. Now of course many classic mystery series were written during the 1940s, and I’ve read and enjoyed a large number of them. Agatha Christie’s mysteries featuring Miss Marple (The Body in the Library and The Moving Finger, etc…) and Hercule Poirot (Evil Under the Sun and Five Little Pigs, among others) are some of my favorites written in the 1940s.But mysteries written today, and set in World War II, have gotten to be a new thing for me.